Astronomers have detected an enormous planet from the US-Based Very Large Array radio observatory, which is wandering some 20 light years away from our Sun. The object, nearly a dozen times more massive than Jupiter, is some 200 million years old — a mere toddler by cosmic standards. The object, which goes by the bland name SIMP J01365663+0933473, has been classified as a "rogue planet," which means that it's free-floating and is not tethered to any parent star, unlike the planets of our Solar System, which orbit the Sun. 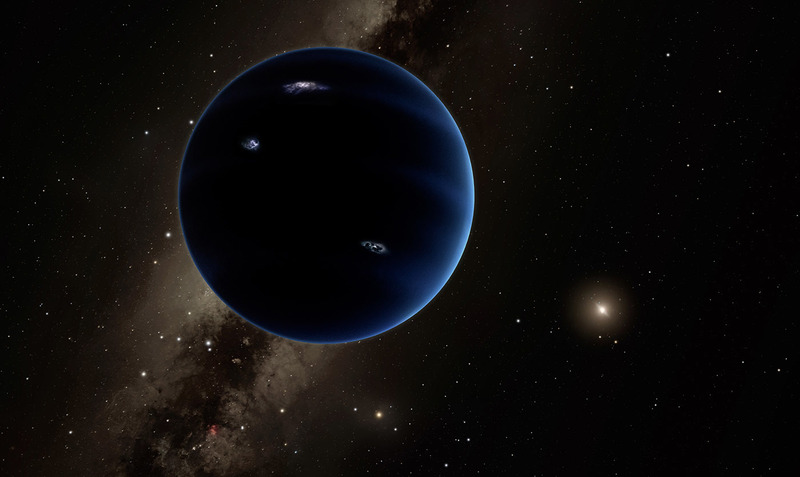 "This object is right at the boundary between a planet and a brown dwarf, or ‘failed star,'" said Melodie Kao of Arizona State University, the scientist who led the study. The giant wanderer, which boasts a surprisingly strong magnetic field, could provide new insight into magnetic processes on planets outside our neighborhood, she believes. "We think these mechanisms can work not only in brown dwarfs, but also in both gas giant and terrestrial planets." As the planet was detected through its auroral radio emissions using the VLA, the discovery makes scientists believe that they may have a new way of finding exoplanets, including rogue ones that are hard to identify because they are not orbiting a parent star.